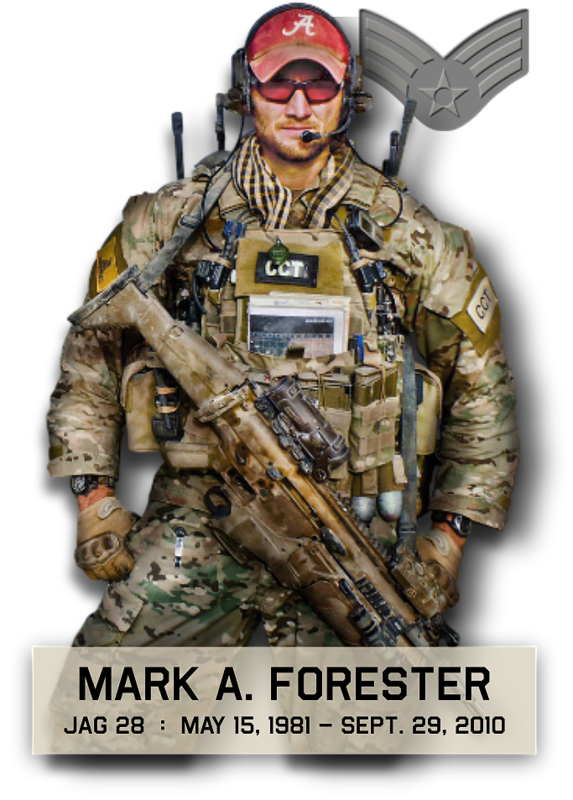 The University of Alabama Student Veterans Association renamed their Student Veteran of the Year Award to “The Mark Forester Memorial Award for Excellence”. We were thankful we were invited to attend the event in November and able to share a little about Mark’s background; and most importantly about his character traits. I was able to speak from the podium for 15 minutes about my brother, which is my passion. This years recipient of the award was Will Suclupe, a member of the US Army and Iraq war veteran. We appreciate the SVA for recognizing Mark in their award for excellence. That’s a very appropriate name since it’s associated with Mark. And thanks to Will for his service to our country and for his efforts to help student veterans adjust to life after military service.